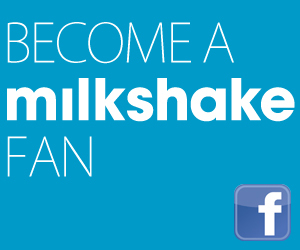 Milkshake | Good Finds That Give Back | Roasted, Salted & All Good! Roasted, Salted & All Good! When you need a quick, pick-me-up snack, there's nothing better than a handful of nuts. High in protein, they're a chewy, tasty treat. And whether you're trying the Paleo Diet or going low-cal, nuts are a healthy addition to any meal. Want to make your mid-afternoon habit a little sweeter? Try Nuts + Nuts. 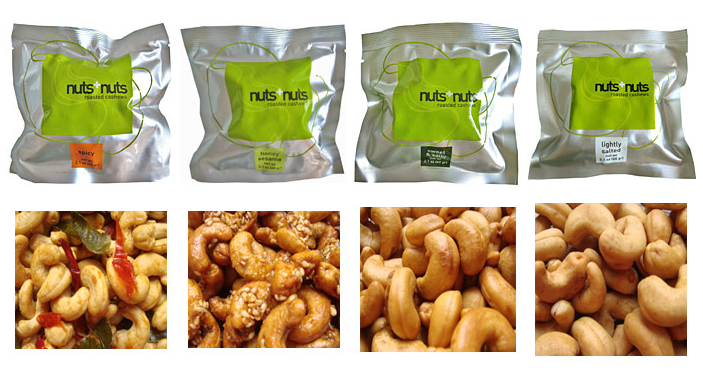 Nuts + Nuts is company that sells homemade, grommet roasted cashew nuts in several addictive flavors. For the sweet toothed out there, they have Honey Sesame. Or if you're feeling the burn, try their Spicy flavored nuts. Can't choose just one flavor? Order a sampler pack or go with the ever-popular Sweet & Salty. If you're still feeling a little guilty about engaging in a nutty online shopping spree—don't! Nuts + Nuts was founded by two sisters, Cyrilla and Caecilia, who wanted to rase awareness for Lupus while sharing their family recipe for roasted nuts. Through partnering with cashew farmers in Indonesia, they created a sustainable business that provides fair wages for workers and donates funds to support Lupus patients. Move over Alton Brown—we've got your good eats right here! Learn more about Nuts + Nuts—or just order yourself a package to satisfy that sudden craving—at Nutsplusnuts.com.